Tomas was contacted between 2001 to 2003 and now lives in the Amazon region where one of the deadliest roads has been proposed. 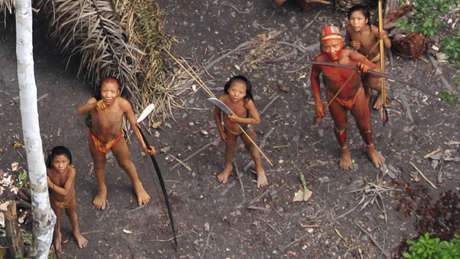 Peru has approved a law that could devastate several uncontacted Amazon tribes. The law declares “in the national interest” the construction of roads in the remote Ucayali region that borders Peru and Brazil. The area lies inside the Uncontacted Frontier, home of the highest concentration of uncontacted tribes on Earth. Several illegal roads that cut through uncontacted Indians’ lands have already been opened up. Thousands of illegal gold miners operate in the region, and have polluted dozens of rivers with mercury. 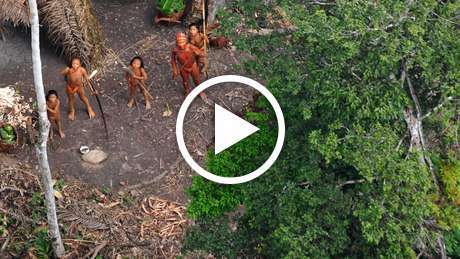 Uncontacted tribes face catastrophe unless their land is protected. They have the right to their land under Peruvian and international law. Road building in the Amazon almost always leads to a devastating influx of settlers, loggers and ranchers. Pope Francis, speaking from the region just days before the road law was passed, said: “Never before has there been a greater threat to indigenous peoples’ lands. 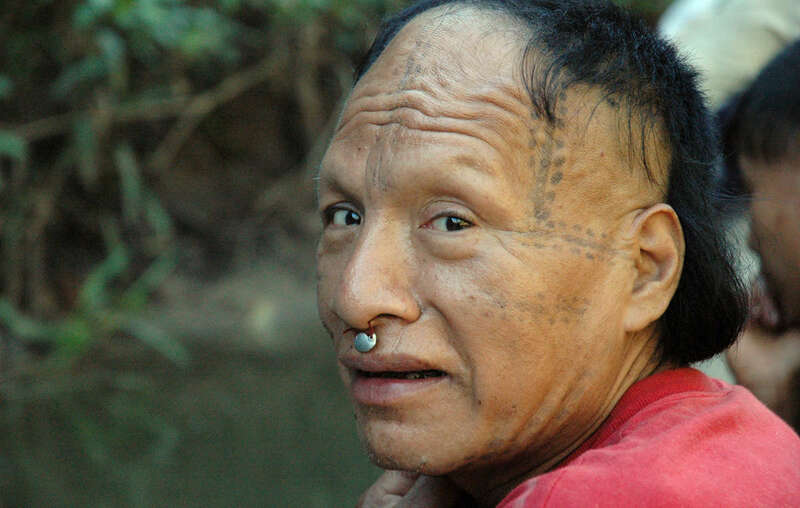 Survival is calling on the Peruvian government to scrap road building plans inside the Uncontacted Frontier.